Vermont recently passed a law regulating data brokers, the companies that collect consumer data and sell it to third parties. The law is the first of its kind in the nation. Under it, data brokers such as Acxiom must register with the state and are mandated to notify state authorities in case of a data breach. The technology news on the law, though, inadvertently highlights how much the data broker industry is still largely unregulated. A tremendous amount of consumer data, from what people buy to where they eat and what medications they purchase, is swept off the web and used to create consumer profiles. While Acxiom is one of the largest data brokers, (Epsilon and Experian are other well-known data brokers), hundreds of companies are engaged in this kind of data mining. Many consumers are completely unaware of their existence. 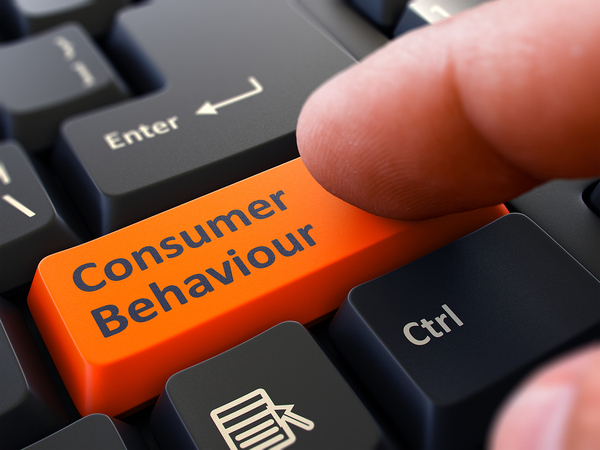 Data brokers monitor consumer behavior to create profiles. Consumer unawareness is becoming an issue. It can be helpful to compare data broker practices with lender practices in compiling consumer credit profiles. As TechCrunch puts it, consumer information such as credit scores is regulated and the process is fairly well-known to consumers. Consumers can obtain their scores from one of the big 3 credit reporting companies, Experian, Transunion, and Equifax. Practices are regulated under the Fair Credit Reporting Act. Consumers can request full information and can correct false information. The companies have to report breaches to consumers. Data brokers compile information that may include credit scores. But the information they collect is broader and can be used as one of the criteria in obtaining credit, for example. It can also be used as criteria in being considered for a job, approved for a rental, or receiving advantageous offers such as vacation packages or cash-back credit cards. Data broker information is also used, of course, to target consumers for advertisements. Observers say that consumers are at risk of being profiled in a negative light in a way that could be used in a negative context. Data brokers may be aware of which people have exhibited an interest in debt reduction, for example, irrespective of their credit score. This information can be used to assume they are in trouble with debt. Data broker profiles may include information on medications that indicate a serious illness, such as cancer or depression. Shopping patterns compiled by data brokers may indicate a problem with alcohol. Data on checking accounts might reveal a second job, and that information may be shared with employers. This type of information, once compiled in a profile, can be used to deny consumers jobs, housing, advantageous lending offers, and more. It can also be used to sort them into groups who receive beneficial offers and groups who don’t. These profiles are, as a CBS news story dubbed them, a kind of “shadow profile” on consumers. Consumers aren’t aware of them. And, unlike credit scores, there is no mechanism by which consumers can request the information on them and correct errors. TechCrunch points out that the Vermont law might become a template for other states. Does one state a trend make? It remains to be seen.